Jesse Eisenberg, Emile Hirsch and Diane Kruger are teaming up for Midnight Sun, according to Screen Daily, and it seems they’re going to help create the atomic bomb! Actor turned filmmaker Chris Eigeman is set to write and direct, with the movie currently looking for backers at the European Film Market. It’s not a huge leap from their to assume they’re working on The Manhattan Project, the programme that resulted in the atom bomb and the destruction of Hiroshima and Nagasaki. Richard Rhodes, winner of the Pulitzer prize for book The Making of the Atomic Bomb, is an advisor on the project, so hopefully it’ll stick fairly close to the truth of the project. The current plan is to shoot the movie this summer. People having affairs is usually more the preserve of drama and thriller than romantic comedies, but that’s what 5 To 7 is about, despite being designated as a rom-com. It’s been announced that Anton Yelchin and Diane Kruger have signed on to star in the film, which will be written and directed by Victor Levin. A few weeks ago it was revealed Terrence Malick is set to produce the directorial debut of AJ Edwards, who worked with Malick on The New World, The Tree Of Life and To The Wonder. The film is all about Abraham Lincoln’s youth and already has Diane Kruger and Jason Clarke attached to play Lincoln’s step-mother and father. Now it’s been revealed that Wes Bentley and Brit Marling will also star, with Bentley playing the future President’s first teacher and Marling as Nancy, his biological mother who withstood the challenges of pioneer life. The Green Blade Rises tells the untold story of the youth of America’s greatest hero. It chronicles the hardships that shaped him, including abandonment by his father in the harsh winter wilderness, the tragedy that marked him forever and the two women who guided him to immortality, putting him on the path to becoming one of the most influential Presidents in United States history. 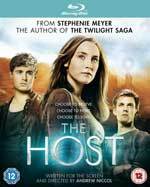 While Stephenie Meyer’s book, The Host, wasn’t as well received as her Twilight novels, it has the potential to make a very intriguing movie. Now the first teaser trailer for the film version of The Host has arrived and tells us that in the future, we’ll all have creepy eyes! In The Host, our world has been invaded by an unseen enemy. Humans become hosts for these invaders, their minds taken over while their bodies remain intact. Most of humanity has succumbed, including Soarise Ronan’s main character, Melanie Stryder. However while normally the human is completely subdued by their host, in Melanie’s case, her personality flashes through, intriguing her Host, known as The Wanderer, and setting them off on a quest to find the last free humans. 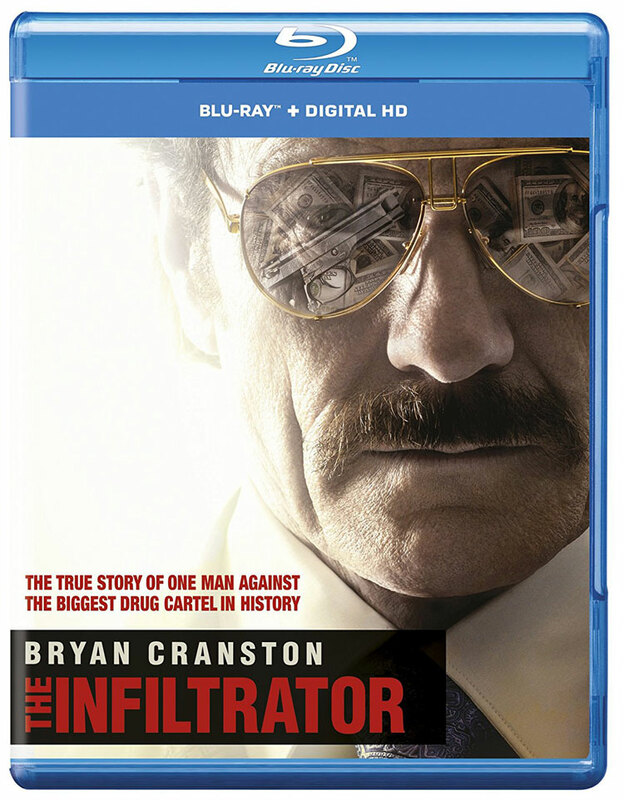 The film is due out in the UK March 2013. When Twilight Breaking Dawn Part 2 hits cinemas at the end of the year, it won’t be the end for adaptations of Stephenie Meyer’s books on the big screen, as The Host is gearing up to shoot, with Andrew Niccol directing. Saoirse Ronan, William Hurt, Max Iron and Jake Abel have already been cast, and they’ve now been joined by Diane Kruger, Boyd Holbrook and Chandler Canterbury, according to Variety. The film is about parasitic alien creatures called Souls who can take over a human body. Saoirse Ronan stars as a young human soldier who is taken over by a Soul dubbed The Wanderer. While human personalities are normally subdued by their hosts, Ronan’s character puts up a fight, refusing to let go of her identity. The Wanderer becomes obsessed with the soldier’s memories, and sets out to find her boyfriend and lost brother. Diane Kruger will portray another human with a soul inside called The Seeker, who tracks down The Wanderer. Chandler Canterbury will play Ronan’s younger brother, while Holbrook will be Jake Abel’s macho brother. 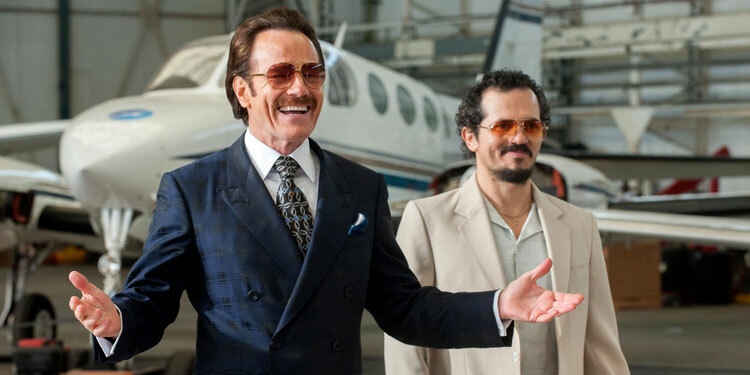 The film is due to start shooting at the end of the month, with a release already set for March 2013. Joseph Kosinski’s sci-fi flick, Horizons, already has Tom Cruise and Jessica Chastain attached to star, but according to Deadline, there is one more female lead role open, and actresses Kate Beckinsale, Hayley Atwell, and Diane Kruger are vying to land it. The European actresses will all read for the role in Pittsburgh this weekend, where Tom Cruise is shooting One Shot (when you get to be as big as Tom Cruise, the world comes to you rather than the other way around). The role is a female pilot who crash lands on Earth, which is now only inhabited by drones after the planet became too toxic for humans. Tom Cruise plays one of the last men on Earth, a drone mechanic who discovers the wreckage and goes on a journey of discovery with the woman. Joseph Kosinski (Tron: Legacy) will direct Horizons from a screenplay by Karl Gajdusek, who rewrote William Monahan’s initial draft. The project is based on the graphic novel Joseph Kosinski co-created for Radical Publishing.